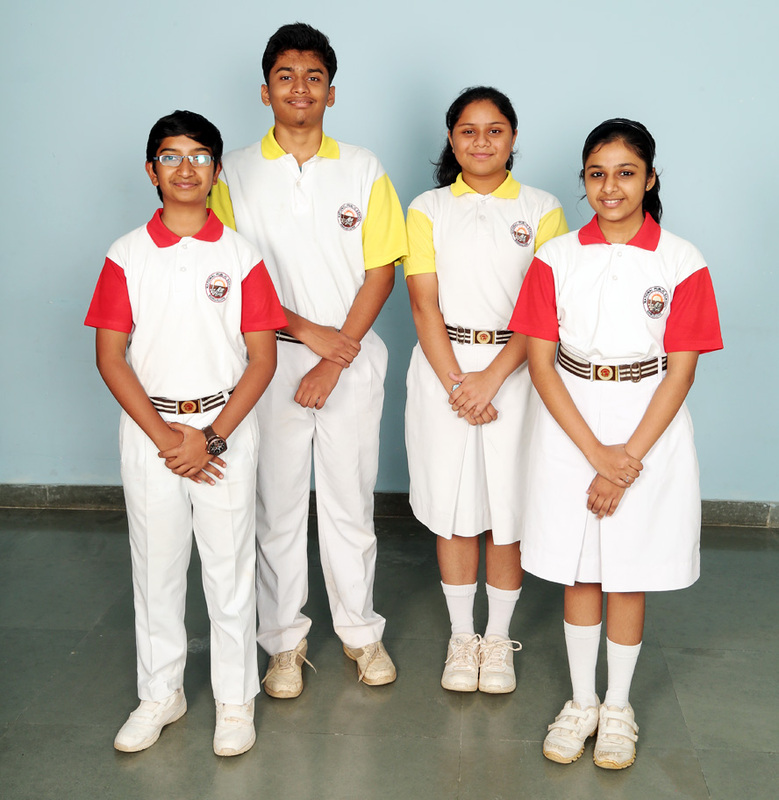 Students require a set of regular school uniform and a set of sports uniform. This is to be worn on days scheduled for sports activities. 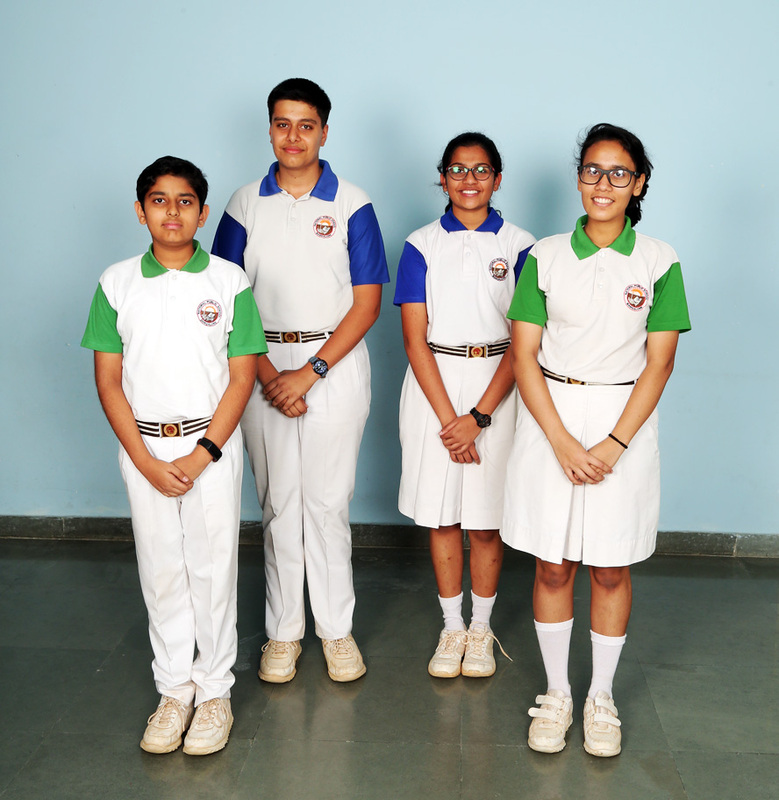 Students are encouraged to be well groomed and presentable.